Lots of you have asked if we accept cash donations. We totally do, and now is a really good time to chip in. We’ve teamed up with Localgiving to launch our annual ‘Grow Your Tenner’ campaign. If you give money now, they’ll match it. 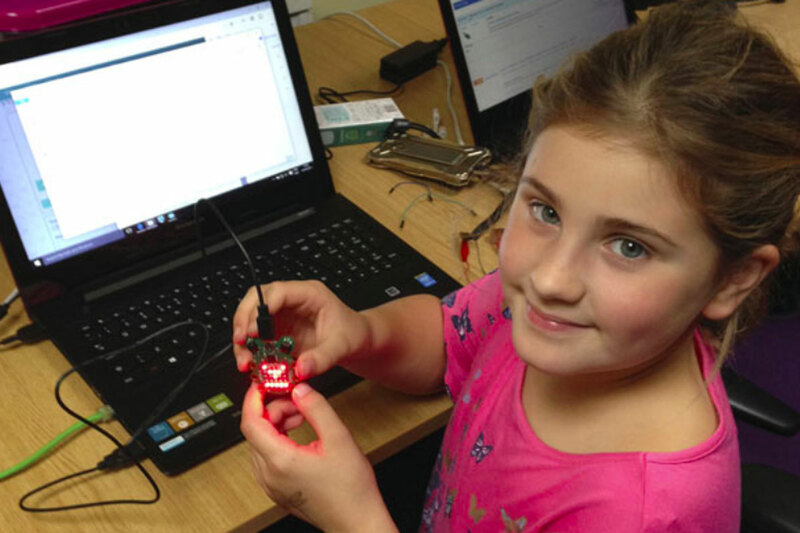 TechResort provides after school clubs throughout the week to Eastbourne’s young people. They’re getting great skills that will help them, and ultimately help our town. We want to keep these sessions either free or low cost – everyone should be able to attend. Your kind donations help us do that. Thanks in advance for your donation. It means the world to us, and to all the young people who attend.